If you’ve been following my blog you know who Rafiki is; he’s my trusty sidekick that keeps me on my toes, challenges my thinking, and helps keep me grounded when I’m off. It was his encouragement that motivated me to start this blog, not give up on it, and to continue to pursue expanding my readership so I can touch more lives. 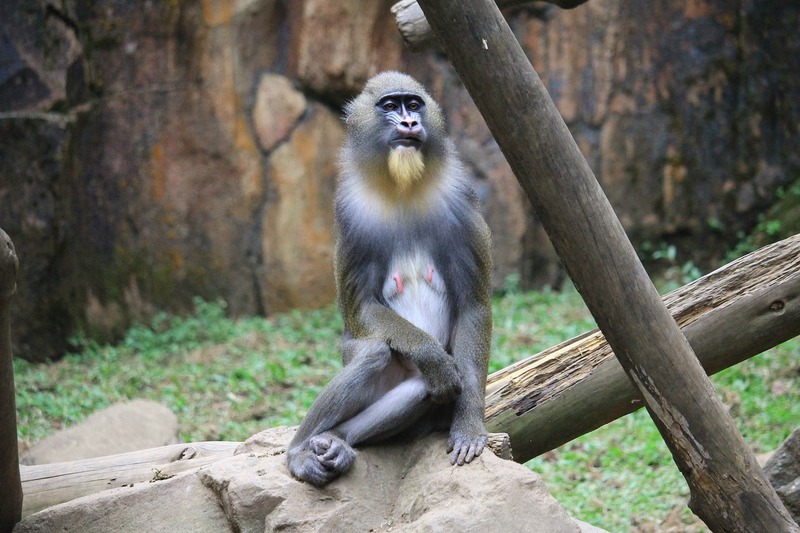 For more information about Rafiki, click here. I just learned an interesting tidbit of information while preparing this section of my blog. Rafiki is NOT a baboon. Shocker! I know right? I’m feeling slightly embarrassed that I’ve had it wrong all these years. You see, Rafiki is actually a Mandrill. 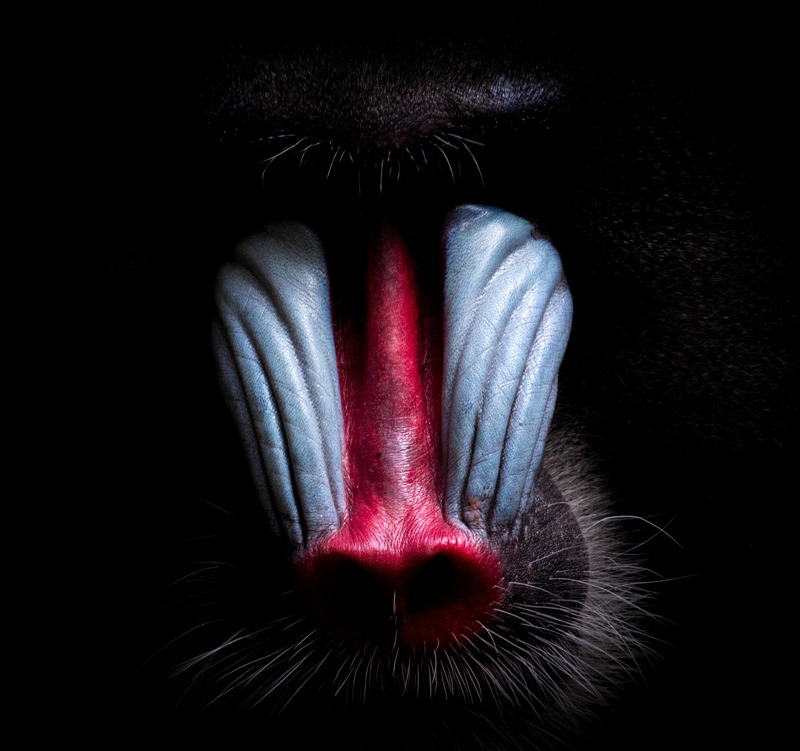 One of the big differences, other than not even being in the same genus as baboons, is that Mandrills have colorful faces. I kind of feel like Simba at the moment. Silly. Or for a better description, embarrassed. One of the things Rafiki and I do is we’ll send random texts to one another. Since we both listen to a lot of podcasts and do a lot of reading that covers self-improvement, recovery, and healing (Rafiki is big on Stoicism), we share what we learn with one another. This leads us into many different directions on random subjects. I’ve decided to add our random texts into a new weekly post titled, Texts with Rafiki. Sometimes we quote things we’ve heard or read. Sometimes we forward a link to an article, a podcast, or video. And sometimes he challenges my thinking by asking questions forcing me to look at things from a different perspective. We’re on a continual quest of learning more and helping one another become the best version of ourselves that we can possibly be. Maybe, just maybe, there’ll be a nugget of information that my Fledglings can learn and grow from. And possibly, in the comment section of these posts, we can add a wide variety of healing quotes from one another. Texts With Rafiki – F.E.A.R.